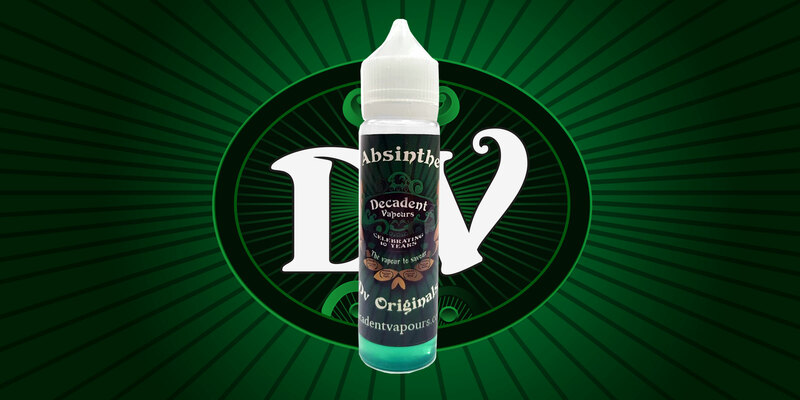 Absinthe contains over 20 herbs and spices that are carefully blended to recreate the luxurious aniseed and wormwood flavour. 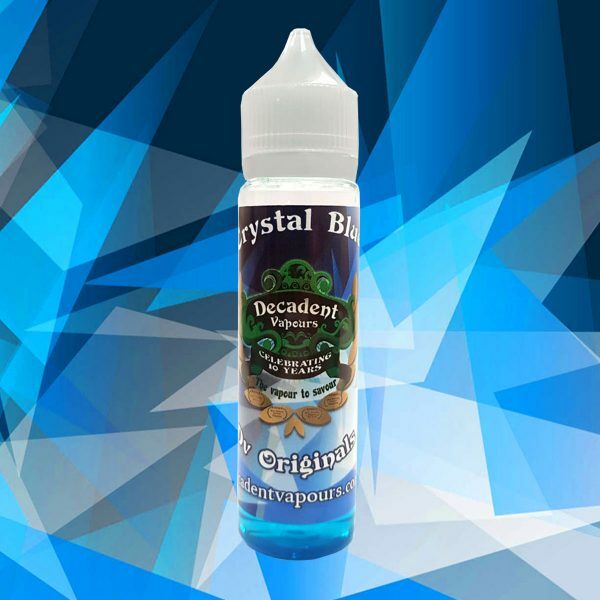 Our Absinthe e-liquid was the very first flavour to roll off our production line. 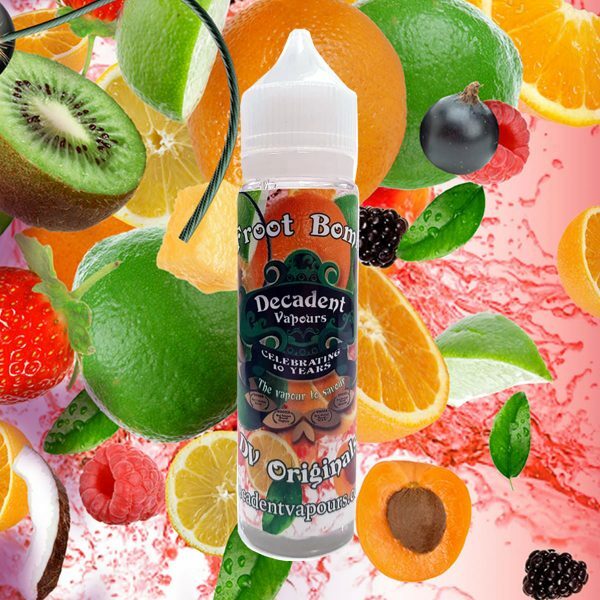 Vapers in 2009 were balled over by the taste of this complex masterpiece and it showed just what could be achieved with an e-liquid – as flavours go it was a game changer!